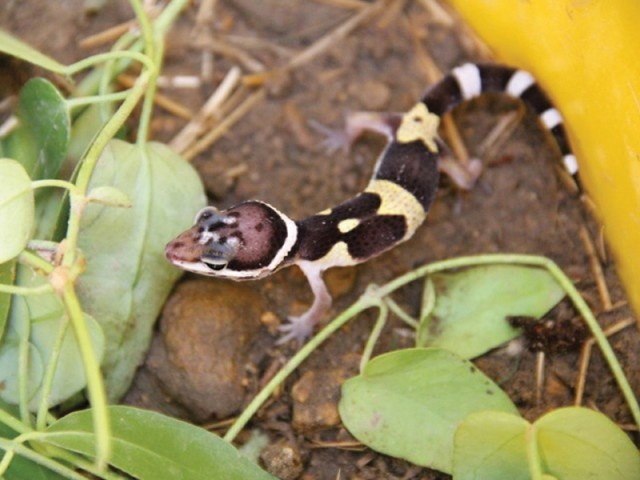 The Sindh Provincial Government denies the existence of scorpion and gecko smuggling but it has nevertheless imposed a ban on their illegal movement. While the poaching of black scorpions and geckos is rampant, their final destinations have yet to be ascertained as no buyers have been caught with a consignment. Reports claim these animals are being traded locally but wildlife officials claim this whole thing is a hoax as scorpions that big do not exist. 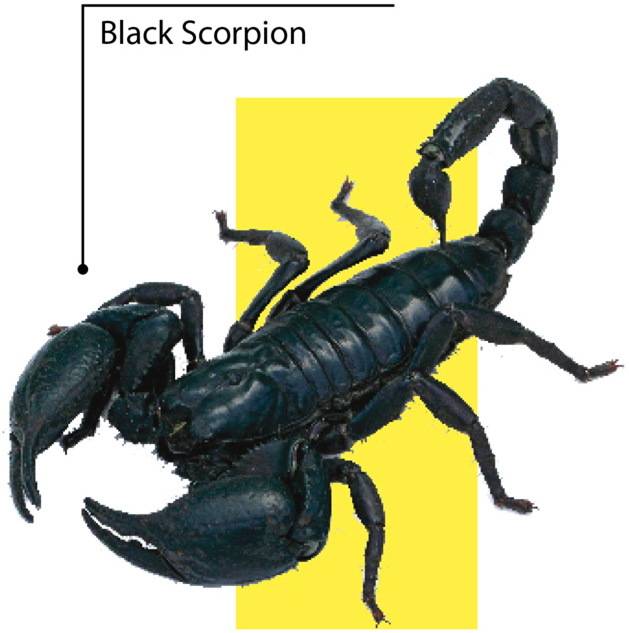 “I don’t think a scorpion can weigh a kilo, or even 500 grams,” said Sindh Wildlife Department head Javed Ahmed Mahar. However, Mahar and Latif do agree on a single crucial point: both the black scorpion and the gecko are on the verge of extinction. Latif claimed that even green frogs are being bought and sold, even though their rates are not as high as that of the scorpion. One of the arrested sellers was a small-time poultry and fish shopkeeper at Mangla Bazaar, who bought the scorpions from local poachers. These poachers also include women and children but with the passage of time and the black scorpions almost gone, the scorpion-catchers are slowly dying out. In a desperate attempt to earn a final payday, scorpion-catchers have become grave-diggers, excavating old graves in Mirpur. The scorpions are considered delicacies in a few countries and black scorpion venom is reportedly used to make experimental drugs to treat cancer and AIDS. The trade of black scorpion is much more obscure now due to the decrease in scorpion population. Some villagers even say ‘scorpion collecting’ is the stuff of myths and that it is no longer a viable profession. While hunting scorpions may not be viable, breeding them still is. With the promise of a bumper pay at the end of it is too good to turn down, scorpions are now being bred in mud-filled boxes and enclosures. The scorpions are fed fresh liver and dry animal dung in order to keep them alive and healthy. The Wildlife Department claims to have recently seized a six-kg consignment of black and brown scorpions, and while they managed to arrest the scorpion sellers, they were unable to get to the buyer. Nine of the players will miss four games this upcoming season, while two will only miss two games, and the remaining two will be missing one game each. All nine players will still be permitted to participate in all team activities.